WhatsApp is the most popular instant Messenger app in the world, especially among Android users, but has a big problem: Security and stability. 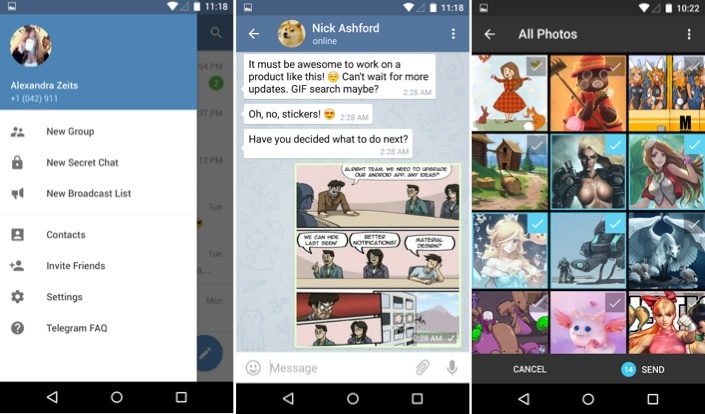 If you want a secure messenger who also works fine, you may like Telegram. 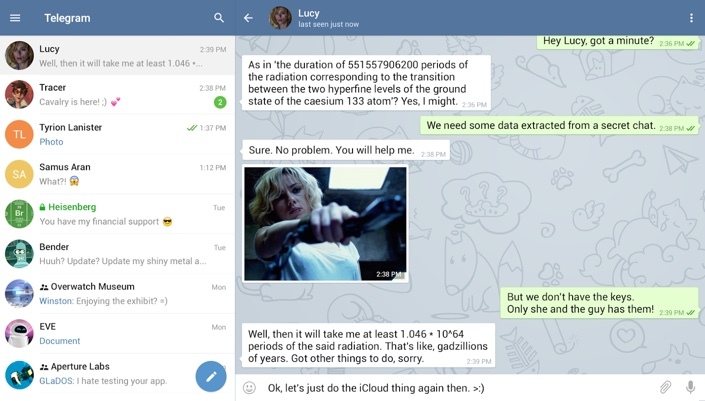 Telegram is an app that was created to offer a safe way to use instant messages, without have to worry to expose your personal info or what you share with friends or family from spies that can intercept them.